Welcome to the first installment of BBQ events happening around the area! Keep up with current BBQ festivals/competitions and plan ahead with the Western PA BBQ Events Page! This year I have added a Google Calendar for you to subscribe to. I know this is not Pittsburgh but it’s an important one you should follow. 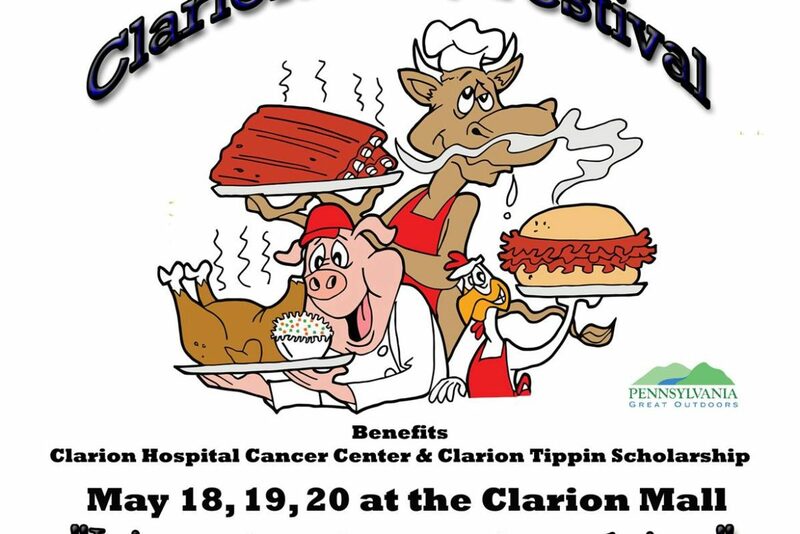 3-day fun-filled event with BBQ, woodcarvers, vendors, and music! Fun for the whole family and a great way to spend the weekend. Only a 90-minute drive north from downtown Pittsburgh! There are tickets for the beer-side of this event. Visit the event page for details.